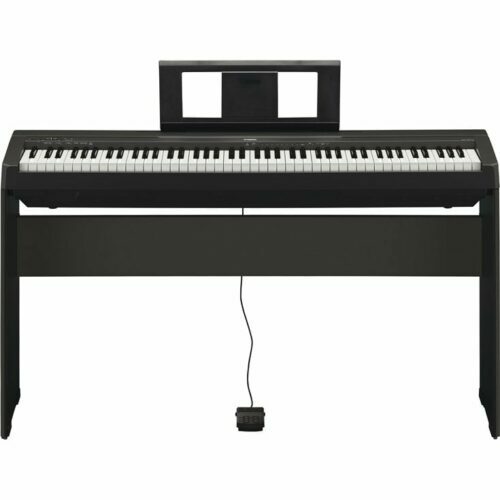 The latest in Yamaha’s renowned line of portable digital pianos is the P115, which features a graded hammer standard action keyboard and 14 different sounds. 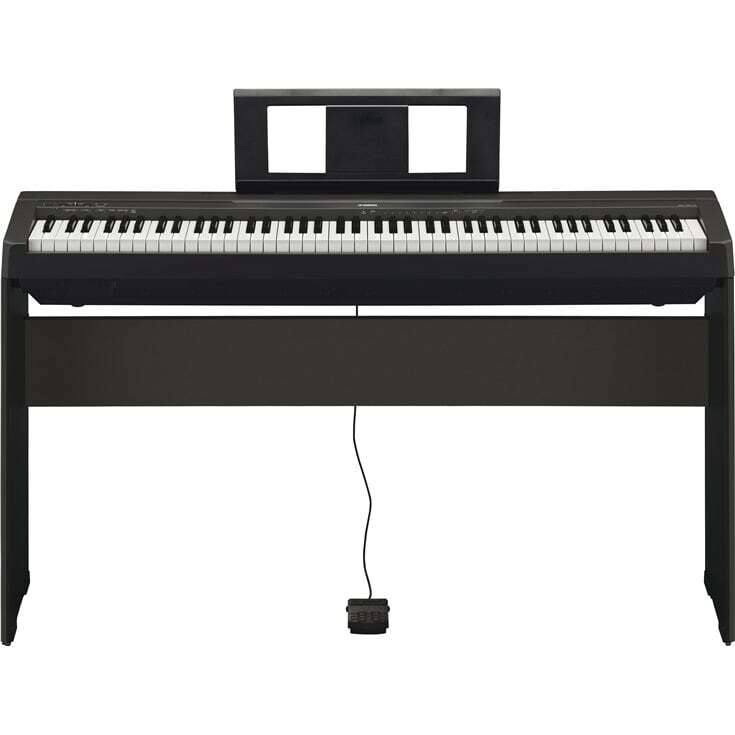 The P115 also features sound recorded from Yamaha’s world-famous CFIIIS, with noticeably clearer, crisper tones than other portable digital pianos can offer. 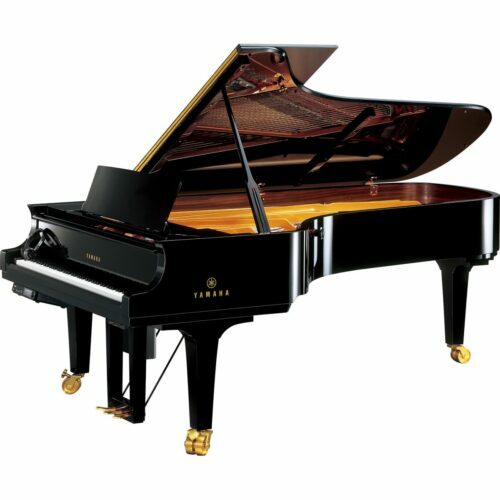 For any piano player, the feel of an instrument’s keys is one of the most important considerations. With the P115, you’ll get an authentic weighted-key experience, thanks to the Graded Hammer Standard Action technology. With heavier touch in the low end and lighter touch in the high end of the keys, practicing on the P115 will prepare you for the key experience of a traditional acoustic. 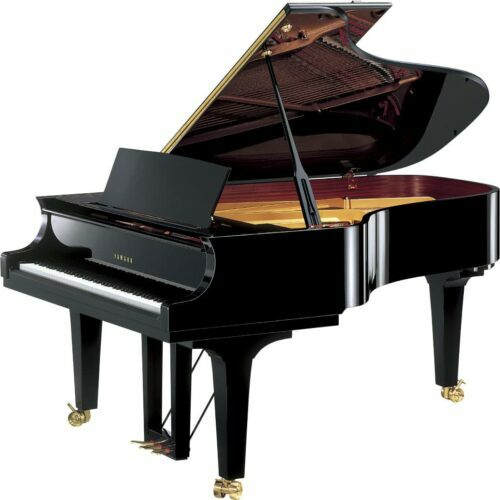 The matte surface of the black keys also allows for more control and less slippage during those particularly demanding pieces. The P115’s sound system has been overhauled for vast improvements in sound delivery and tone for the listener. The instrument’s tweeter is now perfectly in line with the ears of the player, making sounds clearer, crisper and more precise. 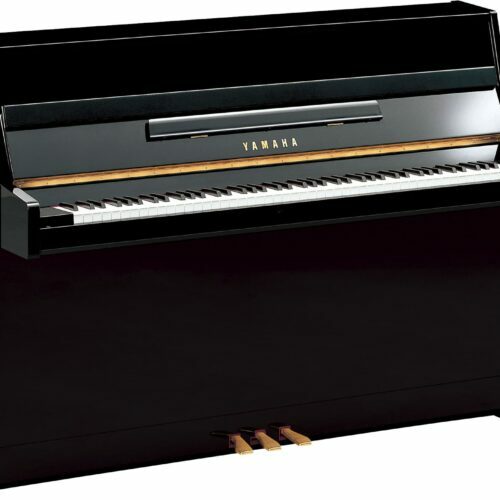 Yamaha has streamlined the P115’s design to make it optimally functionally and beautiful for the user. The P115 even offers an iOS Digital Piano Controller app with a beautiful interface, making it easy for your to control many aspects of the piano from your phone.